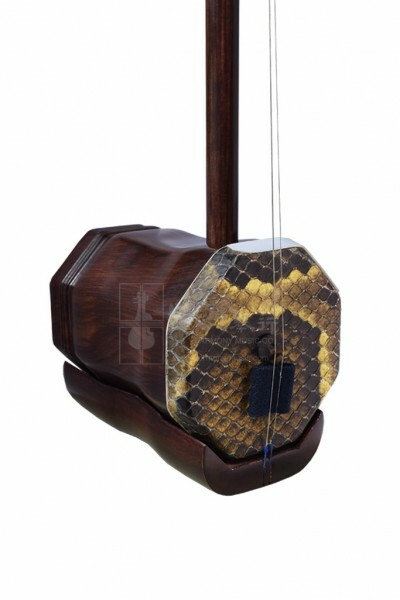 For beginners on a budget, Yayun Suzhou Rosewood 3.5 Chinese Inch Zhonghu possesses sonorous, rich and balanced tones. Responsive and affordable, this Zhonghu can easily fulfill any beginner lessons or practice needs. Comes with a bow, a spare string set and bridge, a rosin, and a case, Yayun Suzhou Rosewood 3.5 Chinese Inch Zhonghu is well-accessorized so it can be played upon receipt.